Plarium has been a quiet riser in the industry, the company is headquartered in Tel Aviv, Israel and has grown to more than 1,000 employees in just a few short years. Very few companies can survive, thrive and pull off the creation of a new intellectual property in the $36 billion mobile game industry, but Plarium has just launched Throne: Kingdom at War. It’s a game not unlike their others; where players build their own towns and armies to battle against each other in clan-based warfare. Players will construct armies of medieval units like knights, spearmen, cavalry, and siege engines in a Game of Thrones-esque universe. The game features an original story with both player-versus-player and player-versus-environment (co-op) combat. 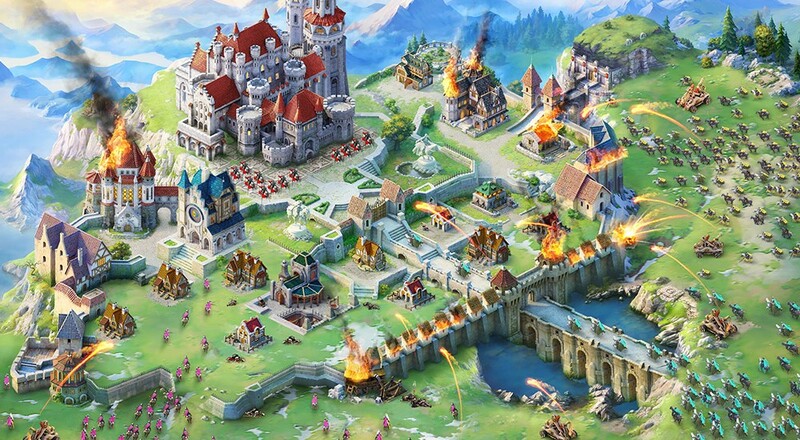 Throne: Kingdom at War is one of twelve strategy games in Plarium’s catalog. Collectively these titles have garnered over 250 million unique players. All of these games follow a similar model of build, grow, and conquer. And while the backbone of most titles are the competitive elements, that is having players face off against each other, most titles encourage cooperation through guilds, alliances, and groups. 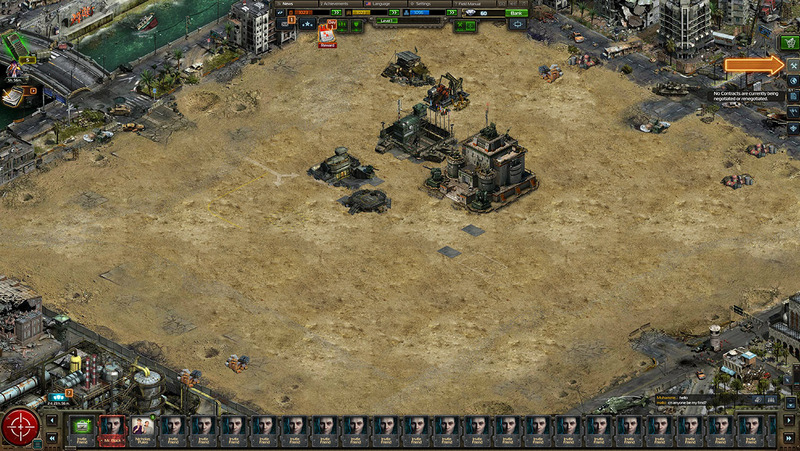 In fact, in another strategy MMO in Plarium’s catalog, Soldiers Inc., the entire bottom part of the UI is dominated by slots asking for you to invite friends to join in on the fun. The advantage of co-op in these games though isn’t necessarily in strategy - it’s in the sharing of resources, the boosting of build times, and the expansion of your virtual empires. Where these games differ from traditional computer or console games are the asynchronous nature of the co-op play. You won’t be teaming up in realtime to defeat enemies, but when it’s most convenient for you to whip out your mobile phone and kill a few minutes while waiting for the train. Obviously these free to play titles need to make money, and most of that is built around in app purchase. These focus on increased resource availability, speeding up gameplay, and access to unique vanity features. In an interview with Plarium VP of Marketing Roman Zhadanov, he states “the most important aspect of a game is simply having great content. We believe if you have great content the players will appreciate it.” But another driving factor is the teamwork and cooperation of these games. Roman notes that “you can’t play our games if you’re not part of a team,” explaining that groups of players are a central part of gameplay. They not only increase the fun factor, but increase the chances of success. It’s not pay to win as much as it is, team-up to win. Longtime console and PC gamers write off free to play games. But these genres are growing and have begun to take foothold in both of these platforms. This generation alone has seen the Xbox One and PlayStation 4 explode with tons of great F2P titles. 250 million unique players for Plarium is quite an accomplishment, Steam - the largest platform in PC gaming, boasts 125 million. Those are numbers you simply can’t ignore. Page created in 0.5337 seconds.